It’s that time again!!! Yup, the magical day of the week we once again unlock the vault and reveal the gorgeous and amazing images that have been just dying to be out there for you to see! Tying the knot at a picture perfect May 26th wedding, this couple was a definite showstopper and now we finally get to let the world see just how elegant the new Mrs Kyle Rhodes is! Kat & Kyle came in and blew our socks off in one of our memorable shoots last November. You might remember the gorgeous phone booth images from their rainy day engagements on the Galveston Strand. And Kat brought the same enthusiasm to her bridal session one gorgeous April afternoon at the brand new and upcoming venue, Olde Dobbin Station! 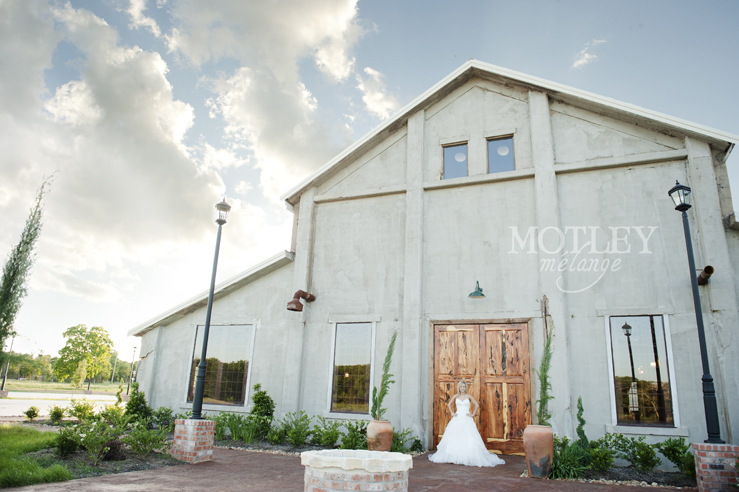 Old Dobbin Station, which provided a lovely background for the Memorial weekend “I do’s” for this couple, is an awesome venue! 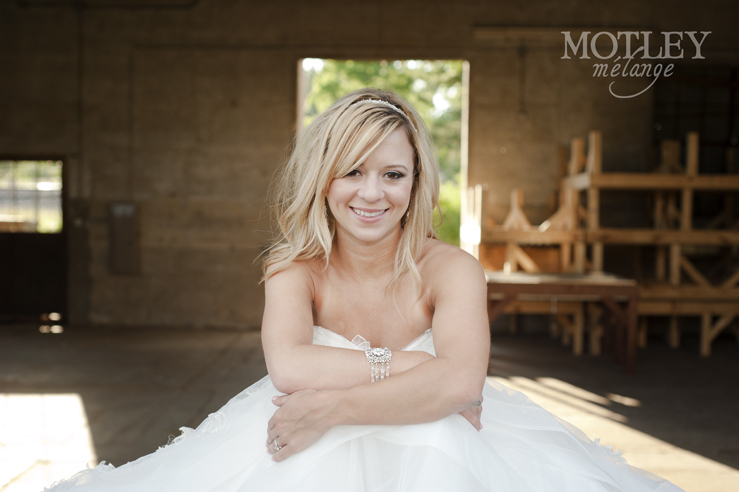 Kat’s bridal session was one of the first events ever at the brand new wedding venue. Just opening late this spring, Old Dobbin Station brings that raw, historic appearance, giving Kat’s shoot a perfect vibe! 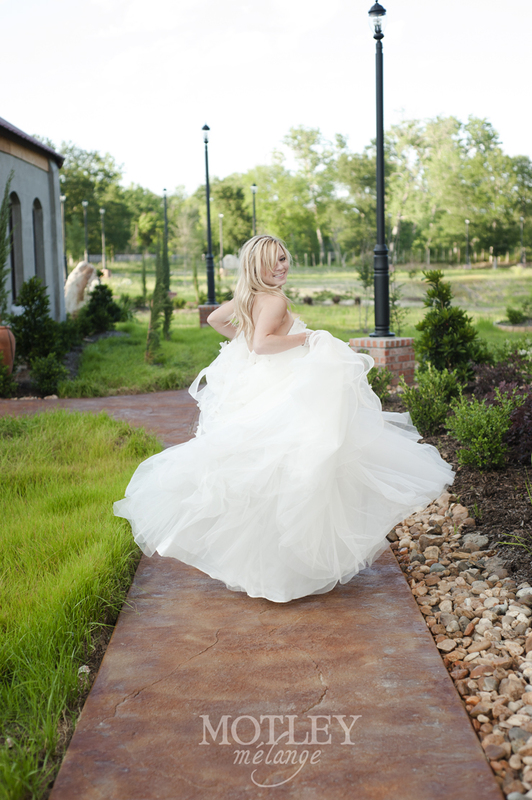 The feeling of a timeless elegance that highlighted the beauty and classy personality of this gorgeous bride! 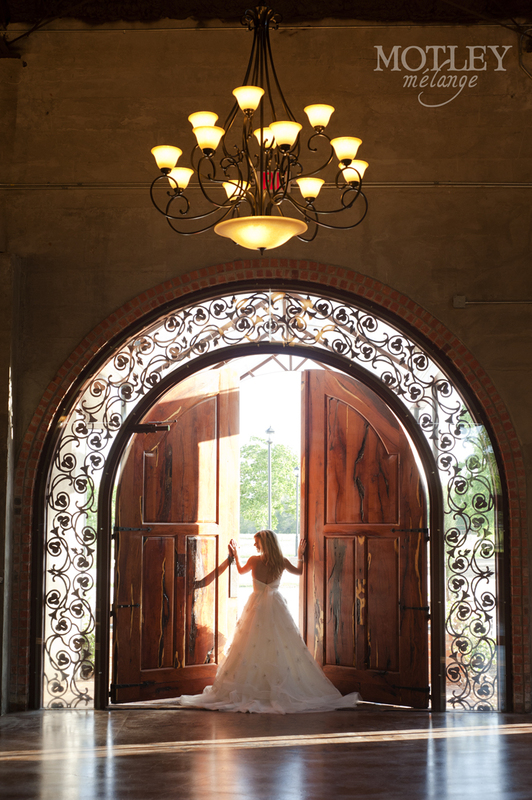 Preserving that old time station feel, it has elegant lighting, vaulted ceilings and is a backdrop fit for a queen! How many words do I get to describe the new Mrs Rhodes?!? Classy, Spunky, Peppy, Sweet, Friendly, and one Sparkly personality…. All and All a classy girl next door that will make Kyle the perfect wife! Beautiful weather and beautiful sunsets draped around us as we captured those smiles and Kat’s excitement over marrying her best friend! The joy and excitement oozing from her was contagious! She was ecstatic! Kat and Kyle, you are AMAZING together! Kyle, you’re a lucky man and obviously have found yourself a gorgeous girl! We are thrilled for your new life together and wish you all the best! 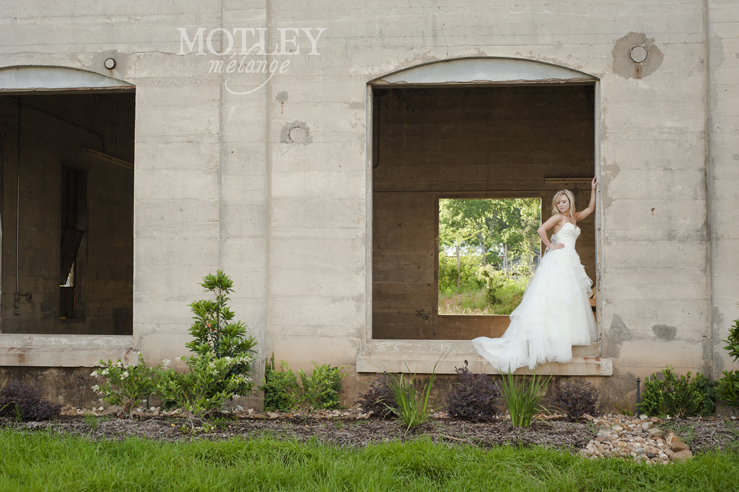 And in case you missed it, check out this sneak peak of the wedding pics!